Business-A is a premium WordPress theme. Building a professional looking website for any type of business or corporate company and any other NGO organization is never been easier, thanks to WordPress. This theme have many features such as Front Page, About Page, Service Page, Portfolio Page and Contact Page template. Which is used in your website and make your website beautiful. Business-A is fully responsive and compatible for all mobile devices. and has many features like Google Fonts, SEO Friendly, Customizer settings options, Woo-commerce support etc. Click Here! to get free theme of Business-a WordPress Theme. Click here to get our pro version of Business-A WordPress theme. Radon is a WordPress Theme developed to help the Business and corporate and Clean and you can grow your business, company and any other organization. It’s the perfect solution for all types of business ( science, innovation, alternative) and non-profit organizations that want to add an earthy touch to their online presence. A very great designed WordPress Theme with Multiple Blog Templates, Front Page, Unlimited color schemes, Custom post types, Woo-commerce support and Seo friendly. 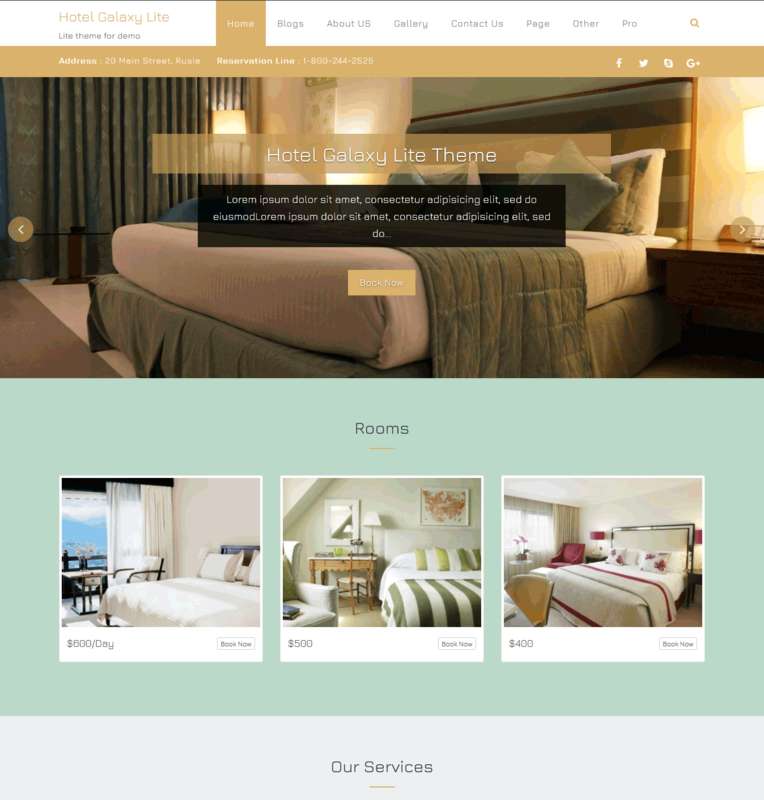 Theme created by Bootstrap framework, with responsive design, that fit for all devices. Find our radon free version on wordpress.org link. View our premium version demo here.